In Marxist philosophy, Leninism is the body of political theory for the democratic organisation of a revolutionary vanguard party, and the achievement of a direct-democracy dictatorship of the proletariat, as political prelude to the establishment of socialism. Developed by, and named for, the Russian revolutionary Lenin (Vladimir Ilyich Ulyanov, 1870–1924), Leninism comprises political and socialist economic theories, developed from Marxism, and Lenin’s interpretations of Marxist Theory, for practical application to the socio-political conditions of the agrarian Russian Empire (1721–1917) of the early 20th century. In February 1917, for five years, Leninism was the Russian application of Marxist economics and political philosophy, effected and realised by the Bolshevik party, the vanguard party who led the fight for the political independence of the working class. Functionally, the Leninist vanguard party provided to the working class the political consciousness (education and organisation), and the revolutionary leadership necessary to depose capitalism in Imperial Russia. After the October Revolution of 1917, Leninism was the dominant version of Marxism in Russia, and then the official state ideology of Soviet democracy (by workers’ council) in the Russian Socialist Federative Soviet Republic (RSFSR), before its unitary amalgamation into the Union of Soviet Socialist Republics (USSR), in 1922. Moreover, in post–Lenin Russia, in the 1925–29 period, Joseph Stalin integrated Leninism to Marxist economics, and developed Marxism–Leninism, which then became the state ideology of the USSR. As a political-science term, Leninism entered common usage in 1922, only after infirmity ended Lenin’s participation in governing the Russian Communist Party. Two years later, in July 1924, at the fifth congress of the Communist International (Comintern), Grigory Zinoviev popularized the use of the term Leninism to denote vanguard-party revolution. Leninism was composed as and for revolutionary praxis, and originally was neither rigorously proper philosophy nor discrete political theory. Григо́рий Евсе́евич Зино́вьев - Grigory Yevseevich Zinoviev (September 23 [O.S. 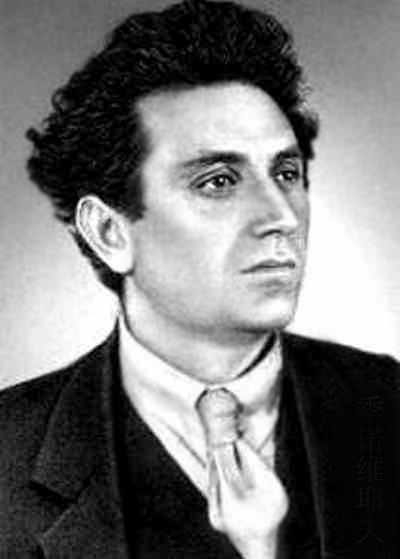 September 11] 1883 – August 25, 1936), born Ovsei-Gershon Aronovich Radomyslsky Apfelbaum (Russian: Радомысльский), was a Bolshevik revolutionary and a Soviet Communist politician. Zinoviev is best remembered as the longtime head of the Communist International and the architect of the several failed attempts to transform Germany into a communist country during the early 1920s. He was in competition against Joseph Stalin who eliminated him from the Soviet political leadership. He was the chief defendant in a 1936 show trial, the Trial of the Sixteen that marked the start of the so-called Great Terror in the USSR and resulted in his execution the day after his conviction in August 1936. 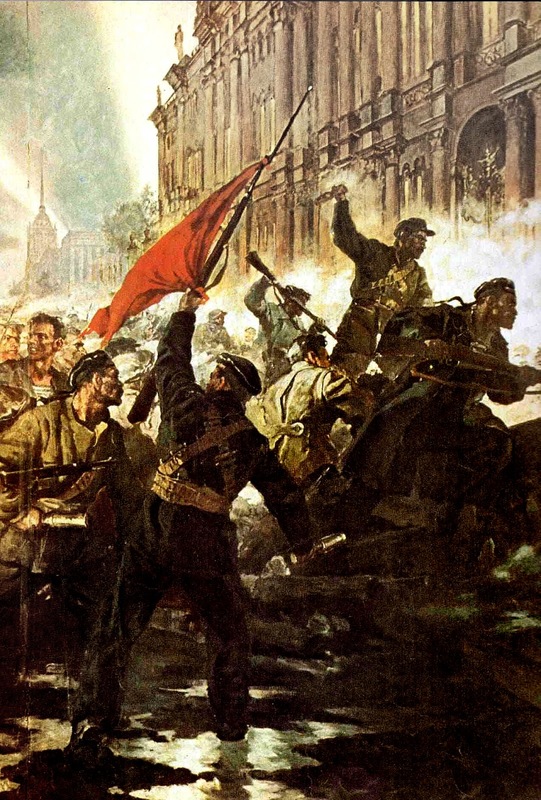 After the Russian Revolution (1917), in 'History and Class Consciousness' (1923), György Lukács ideologically developed and organised Lenin’s pragmatic revolutionary practices into the formal philosophy of vanguard-party revolution (Leninism). Yet, in the early 20th century, the socio-economic backwardness of Imperial Russia (uneven and combined economic development) facilitated rapid and intensive industrialization, which produced a united, working-class proletariat in a predominantly rural, agrarian peasant society. 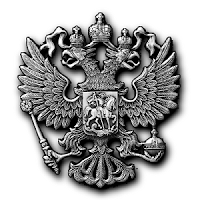 Moreover, because the industrialization was financed mostly with foreign capital, Imperial Russia (1721–1917) did not possess a revolutionary bourgeoisie with political and economic influence upon the workers and the peasants (as occurred in the French Revolution, 1789). So, although Russia's political economy principally was agrarian and semi-feudal, the task of democratic revolution therefore fell to the urban, industrial working class, as the only social class capable of effecting land reform and democratization, in view that the Russian propertied classes would attempt to suppress any revolution, in town and country. In April 1917, Lenin published the 'April Theses', the strategy of the October Revolution, which proposed that the Russian revolution was not an isolated national event, but a fundamentally international event — the first world socialist revolution. апрельские тезисы, - The 'April Theses' were a series of directives issued by the Bolshevik leader Vladimir Lenin upon his return to Petrograd (Saint Petersburg), Russia from his exile in Switzerland. The Theses were mostly aimed at fellow Bolsheviks in Russia and returning to Russia from exile. He called for soviets (workers' councils) to take power (as seen in the slogan "all power to the soviets"), denounced liberals and social democrats in the Provisional Government, called for Bolsheviks not to cooperate with the government, and called for new communist policies. 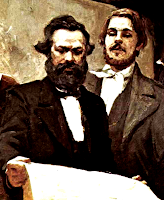 The 'April Theses' influenced the July Days and October Revolution in the next months and are identified with Leninism. In the course of developing the Russian application of Marxism, the pamphlet 'Imperialism, the Highest Stage of Capitalism' (1916) presented Lenin’s analysis of an economic development predicted by Karl Marx: that capitalism would become a global financial system, wherein advanced industrial countries export financial capital to their colonial countries, to finance the exploitation of their natural resources and the labour of the native populations. Such super-exploitation of the poor (undeveloped) countries allows the wealthy (developed) countries to maintain some homeland workers politically content with a slightly higher standard of living, and so ensure peaceful labour–capital relations in the capitalist homeland, hence, a proletarian revolution of workers and peasants could not occur in the developed capitalist countries, while the imperialist global-finance system remained intact; thus an underdeveloped country would feature the first proletarian revolution; and, in the early 20th century, Imperial Russia was the politically weakest country in the capitalist global-finance system. Hence, the purpose of the Leninist 'vanguard party' is to establish a democratic dictatorship of the proletariat; supported by the working class, the 'vanguard party' would lead the revolution to depose the incumbent Tsarist government, and then transfer power of government to the working class, which change of ruling class — from bourgeoisie to proletariat — makes possible the full development of socialism. In the pamphlet 'What is to be Done ?' (1902), Lenin proposed that a revolutionary vanguard party, mostly recruited from the working class, should lead the political campaign, because it was the only way that the proletariat could successfully achieve a revolution; unlike the economist campaign of trade-union-struggle advocated by other socialist political parties; and later by the anarcho-syndicalists. 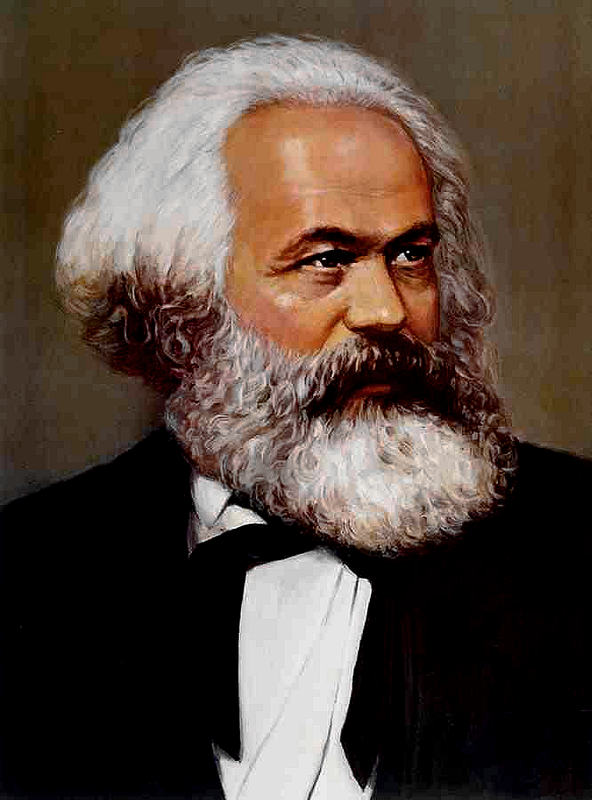 Like Karl Marx, Lenin distinguished between the aspects of a revolution, the "economic campaign" (labour strikes for increased wages and work concessions), which featured diffused plural leadership; and the "political campaign" (socialist changes to society), which required the decisive revolutionary leadership of the Bolshevik vanguard party. Before the Revolution, despite supporting political reform (including Bolsheviks elected to the Duma, when opportune), Lenin proposed that capitalism could ultimately only be overthrown with revolution, not with gradual reforms — from within (Fabianism) and from without (social democracy) — which would fail, because the ruling capitalist social class, who hold economic power (the means of production), determine the nature of political power in a bourgeois society. As epitomised in the slogan, “For a Democratic Dictatorship of the Proletariat and Peasantry”, a revolution in underdeveloped Tsarist Russia required an allied proletariat of town and country (urban workers and peasants), because the urban workers would be too few to successfully assume power in the cities on their own. Moreover, owing to the middle-class aspirations of much of the peasantry, Leon Trotsky proposed that the proletariat should lead the revolution, as the only way for it to be truly socialist and democratic; although Lenin initially disagreed with Trotsky’s formulation, he adopted it before the Russian Revolution in October 1917. 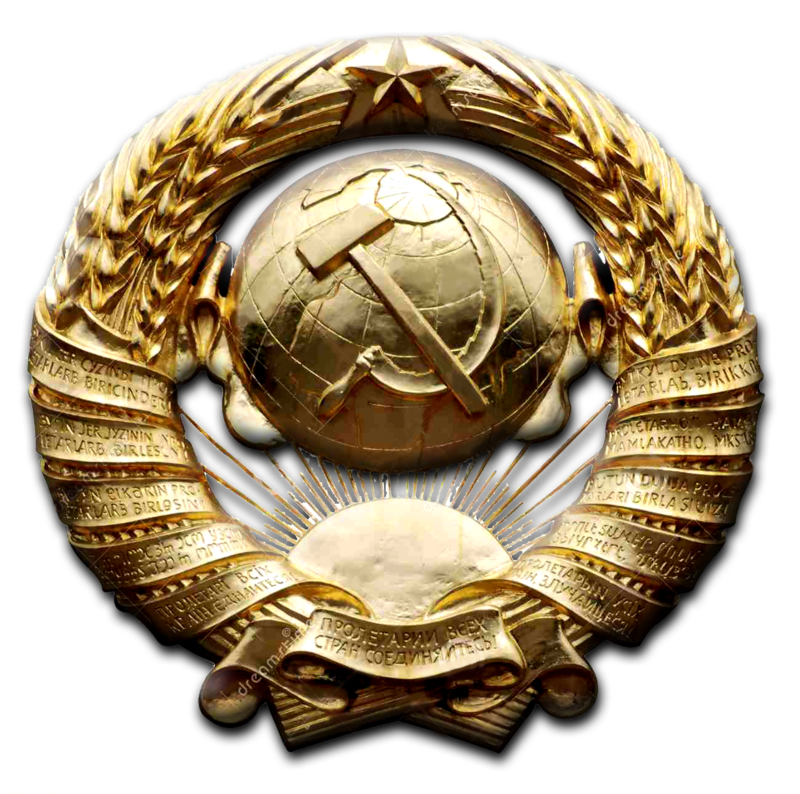 In the Russian socialist society, government by direct democracy was effected by elected soviets (workers’ councils), which "soviet government" form Lenin described as the manifestation of the Marxist ‘democratic dictatorship of the proletariat’. 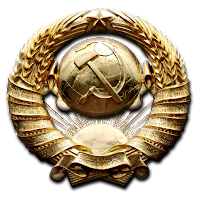 As political organisations, the soviets would comprise representatives of factory workers’ and trade union committees, but would exclude capitalists, as a social class, in order to ensure the establishment of a proletarian government, by and for the working class and the peasants. About the political disenfranchisement of the Russian capitalist social classes, Lenin said that ‘depriving the exploiters of the franchise is a purely Russian question, and not a question of the dictatorship of the proletariat, in general.... 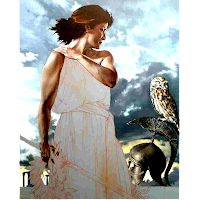 In which countries... democracy for the exploiters will be, in one or another form, restricted... is a question of the specific national features of this or that capitalism’. Soviet constitutionalism was the collective government form of the Russian dictatorship of the proletariat, the opposite of the government form of the dictatorship of capital (privately owned means of production) practised in bourgeois democracies. In the soviet political system, the (Leninist) vanguard party would be one of many political parties competing for elected power. 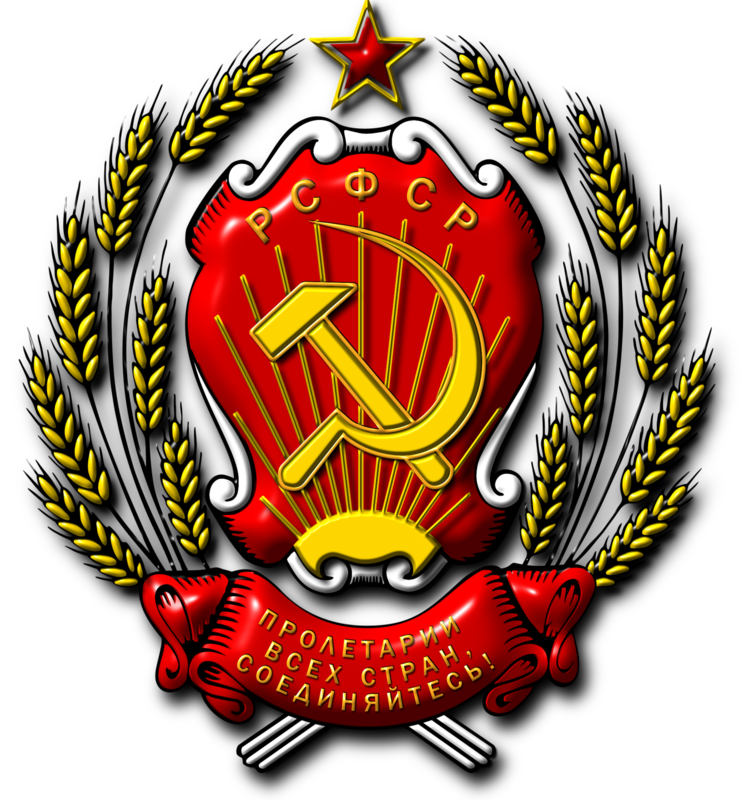 Nevertheless, the circumstances of the'Red' vs. 'White' Russian Civil War, and terrorism by the opposing political parties, and in aid of the White Armies' counter-revolution, led to the Bolshevik government banning other parties; thus, the vanguard party became the sole, legal political party in Russia. 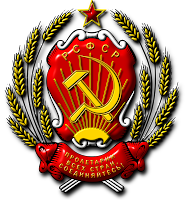 Soviet democracy nationalised industry and established a foreign-trade monopoly to allow the productive co-ordination of the national economy, and so prevent Russian national industries from competing against each other. To feed the populaces of town and country, Lenin instituted 'War Communism' (1918–21) as a necessary condition — adequate supplies of food and weapons — for fighting the Russian Civil War (1917–23). Later, in March 1921, he established the 'New Economic Policy' (NEP, 1921–29), which allowed measures of private commerce, internal free trade, and replaced grain requisitions with an agricultural tax, under the management of State banks. The purpose of the NEP was to resolve food-shortage riots among the peasantry, and allowed measures of private enterprise, wherein the profit motive encouraged the peasants to harvest the crops required to feed the people of town and country; and to economically re-establish the urban working class, who had lost many men (workers) to the counter-revolutionary Civil War. With the NEP, the socialist nationalisation of the economy could then be developed to industrialise Russia, strengthen the working class, and raise standards of living; thus the NEP would advance socialism against capitalism. Lenin regarded the appearance of new socialist states in the developed countries as necessary to the strengthening Russia's economy, and the eventual development of socialism. 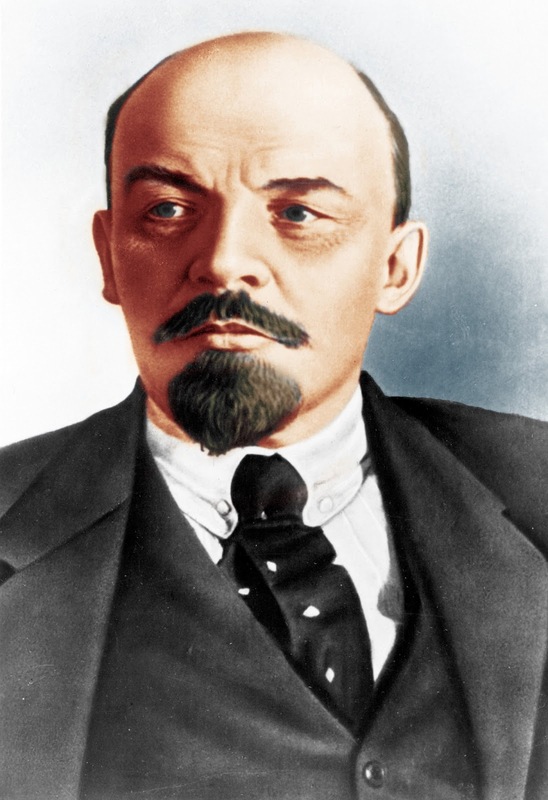 In that, he was encouraged by the German Revolution of 1918–1919, the Italian insurrection and general strikes of 1920, and industrial unrest in Britain, France, and the U.S.
Lenin recognized and accepted the existence of nationalism among oppressed peoples, advocated their national rights to self-determination, and opposed the ethnic chauvinism of “Greater Russia” because such ethnocentrism was a cultural obstacle to establishing the proletarian dictatorship in the territories of the deposed Tsarist Russian Empire (1721–1917). The internationalist philosophies of Bolshevism and of Marxism are based upon class struggle transcending nationalism, ethnocentrism, and religion, which are intellectual obstacles to class consciousness, because the bourgeois ruling classes manipulated said cultural status quo to politically divide the proletarian working classes. To overcome the political barrier of nationalism, Lenin said it was necessary to acknowledge the existence of nationalism among oppressed peoples, and to guarantee their national independence, as the right of secession; and that, based upon national self-determination, it was natural for socialist states to transcend nationalism and form a federation.